Some of the items that are you costing you more at the supermarket are obvious. Others not so much. Getting a bang for your buck at the supermarket is important now more than ever. But now that many of us are putting a squeeze on the spending, and production costs are up, many grocers are looking to charge more. Smart Money Magazine's Missy Sullivan said it's important to pay close attention to the small print. "Look at the unit price on the label on the shelf so that you can compare brands," she said. "Because the box price may fluctuate. But the unit price is going to tell you by weight, what it really costs." Are you paying attention to the items that are increasing in price? Your local supermarket is. Don't expect staples like milk, bread and cereal to go up in price. 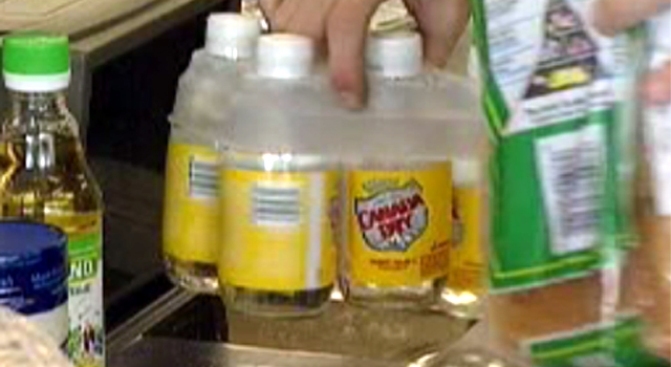 Grocery stores are putting the higher costs on items you're least likely to notice. 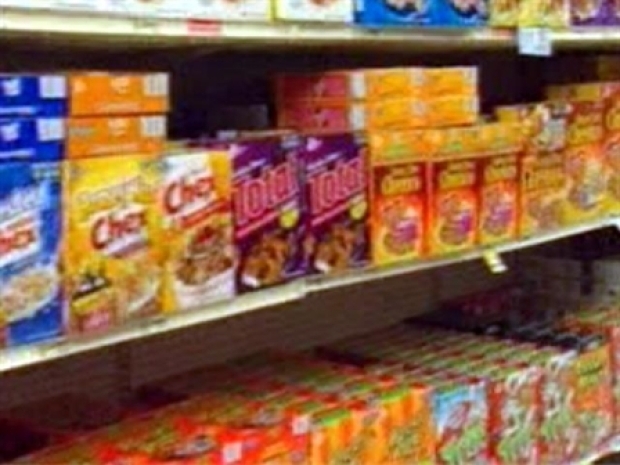 "There are 45,000 other items in those grocery shelves, and people will find that those prices are going up," Sullivan said.